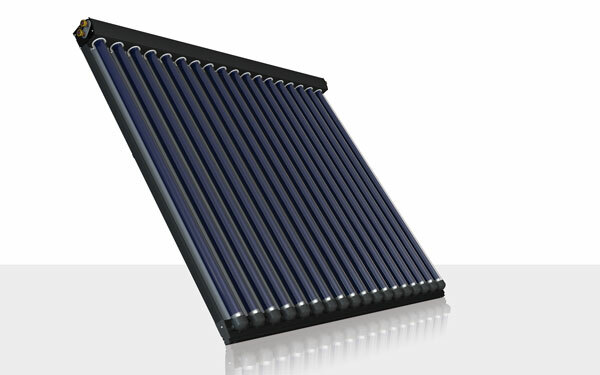 Due to our long lasting experience in the area of solar thermal technology with both vacuum tube and flat-plate collectors our solar systems guarantee best solar gain and highest cost effectiveness. 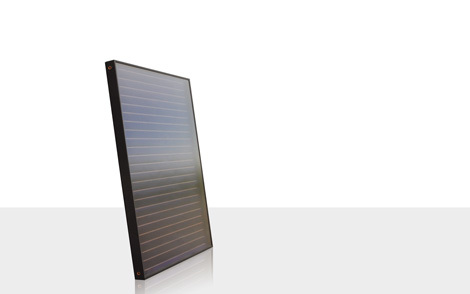 Best solar energy yield because of the high-vacuum in special double-shell glass and 58mm thick tubes plus high performance CPC-reflectors; absorber with special-selective coating AL-N/AL; copper U-pipes inside the tubes, every U-pipe is connected to the Tichelmann principle for a regular flow. 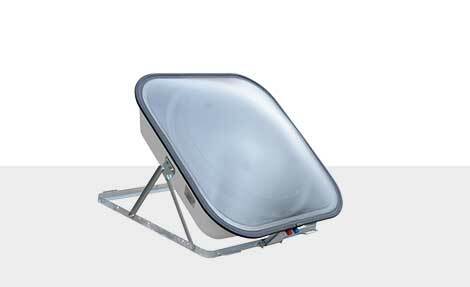 SilverSun collectors with copper-aluminium-absorber have a best price-performance ratio. The main characteristics are functionality and a high aesthetic design, which looks pretty good on each kind of roof. These collectors are best for heating support and DHW preparation in single or more family homes. 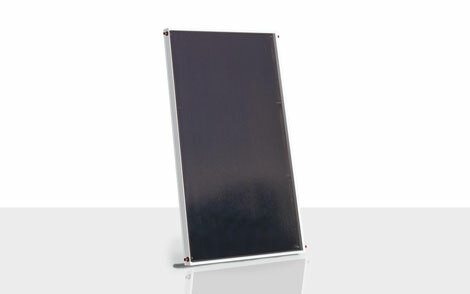 NANOSOL 135 allows easiest preparation of DHW in a comfortable size due to free solar energy in nearly every location. Useable on the ground or on the balcony, patios, garden sheds etc. Applicable for mountain huts, allotments, pool showers, mobile homes. 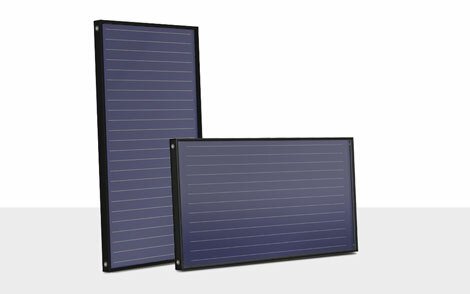 - according to this phrase Solarbayer is choosing its system components. We only apply tested high quality system components in order to guarantee an enduringly proper and sustainable operation of your solar/ heating system. Due to the long-time experiance there are proven standard values, which can be used for dimensioning and planning the size of thermal solar systems for either heating support or domestic hot water preparation. Take benefit from our expertise and ask our technical support. Technique easy explained - experience in this Hydraulic animation the operating mode of a wood heating system and solar thermal collectors with heating support.